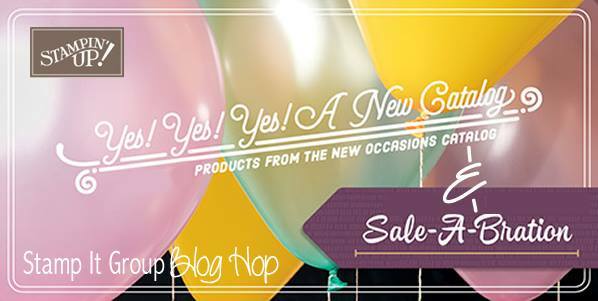 Thanks for stopping by my blog to check out this fun Sneak Peak Blog Hop! If you haven’t already checked out Liz’s post be sure to click the previous button. There’s a giveaway and a complete supply list below! 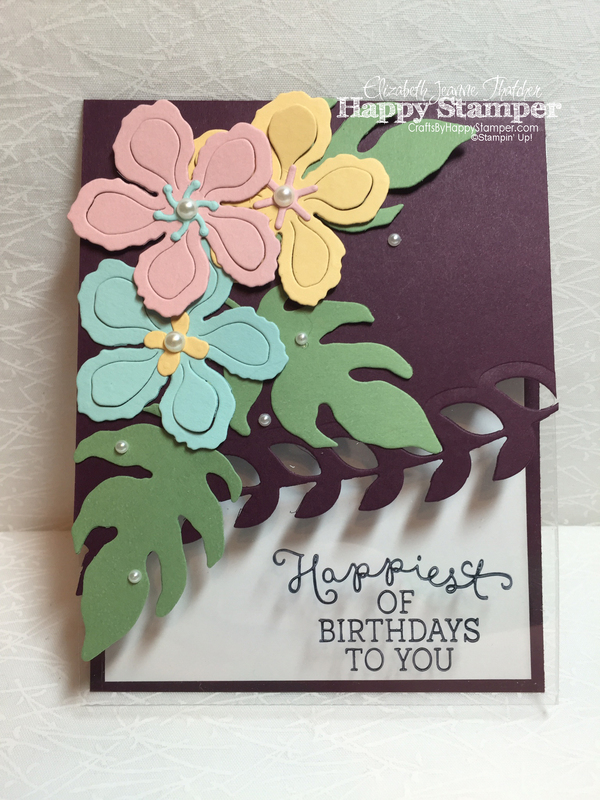 So, today I thought I would make a simple and elegant birthday card with one of my favorite new stamp and die sets! 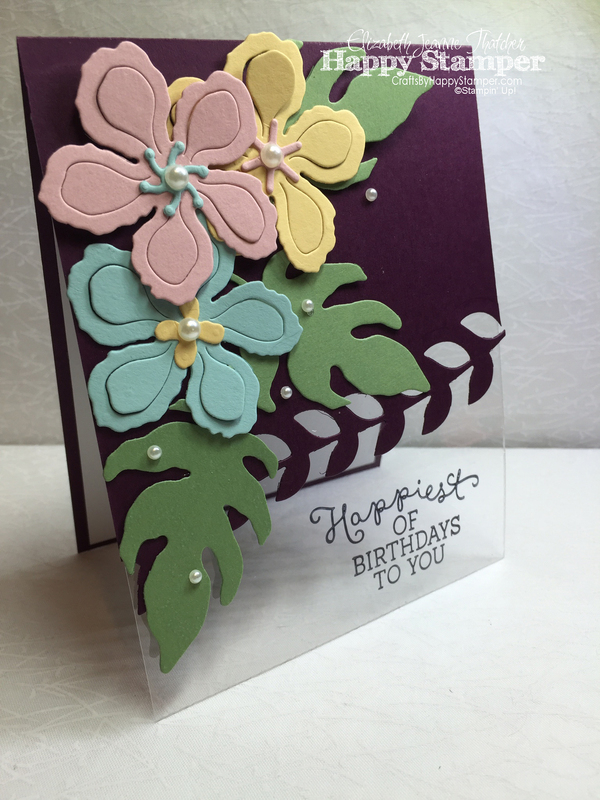 The new Botanical Builders Framelits makes it so easy to make a card that looks elaborate and difficult without all the fuss! I really like the look of a window sheet behind this botanical leaf vine. I used Staz-on black ink to stamp the sentiment on the window sheet from the Birthday Blooms stamp set. 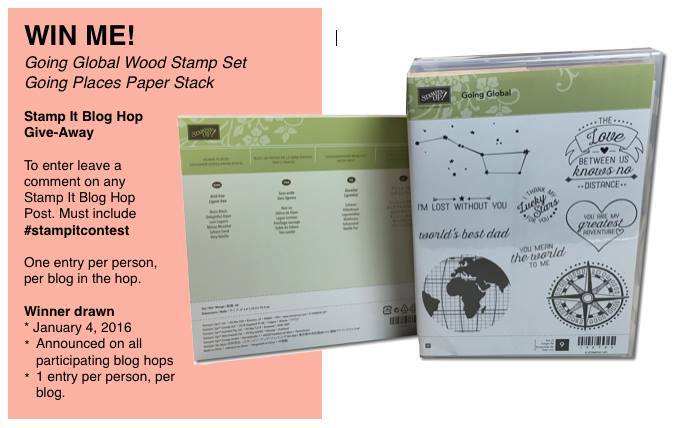 Don’t forget to comment and follow the hop for more chances to win! Don’t forget to click the Next Button to check out Linda’s Blog. I hope you enjoyed my card! Please subscribe if you haven’t already. FREE tutorial with any $50+ purchase! 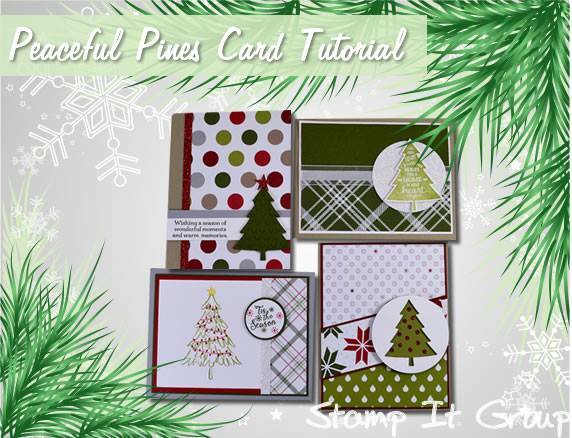 Peaceful Pines Card Tutorial. Next Can You Case It? Hop #100, Lots of prizes! Love the technique with the border and then clear sheet stamped with Staz-on…will definitely have to try that with some other punches/dies that I have too! #stampitcontest, Terrific card. Lots of texture. Love it! I like how the flowers have dimension. What a great idea, thank you. 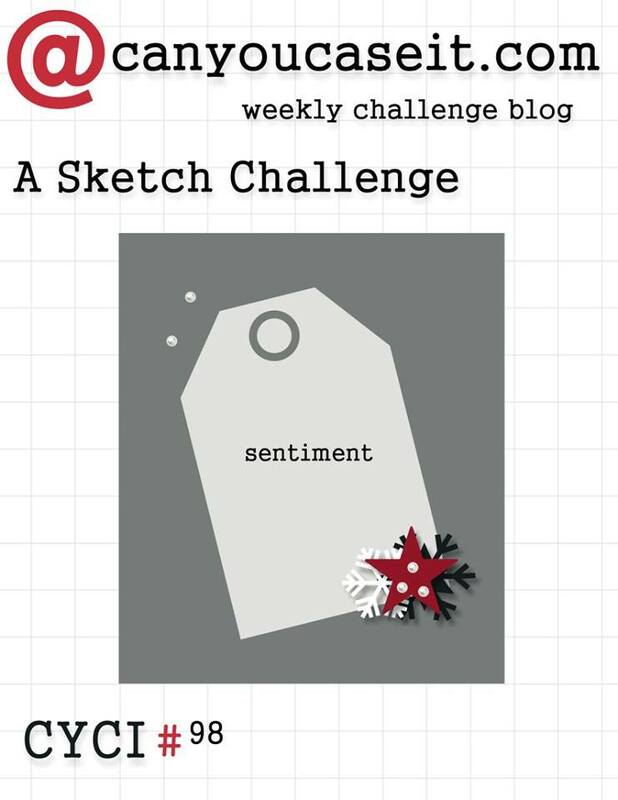 #stampitcontest – I like the clear plastic; great idea. #stampitcontest I love the boldness of the flowers. Great card. Stampitcontest. I love this card, especially the placement of the sentiment! I absolutely love your creation! My wish list is getting longer! #stampitcontest: Will be casing this card soon! Thanks! 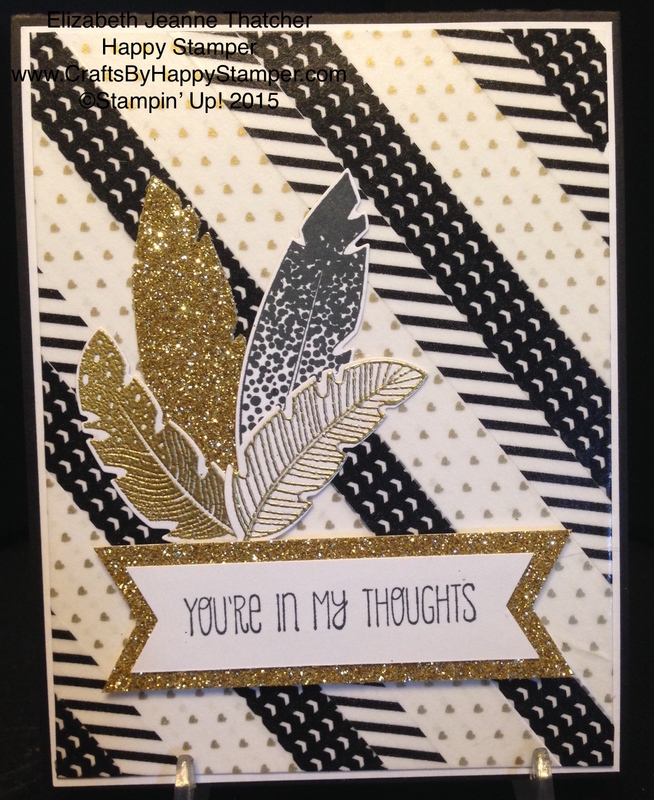 #stampitcontest love love this card, Thank you for sharing. #stampitcontest Loved the look of the window sheet. The colours look amazing together! 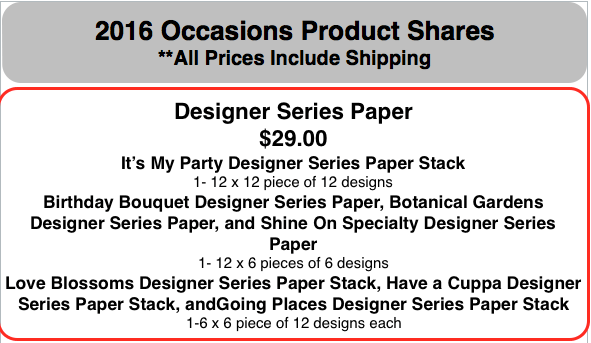 I love the botanicals set and can’t wait to create more projects.